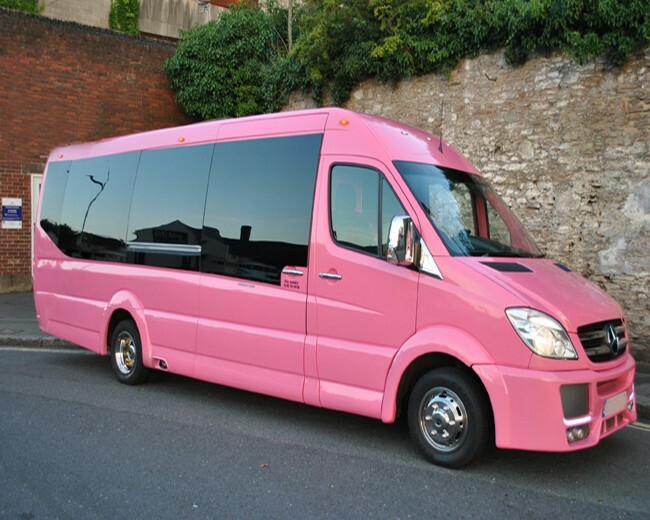 Undecided on what to hire? 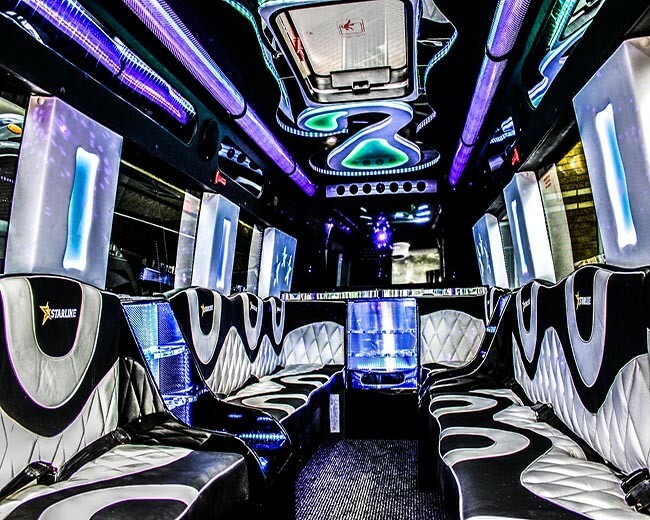 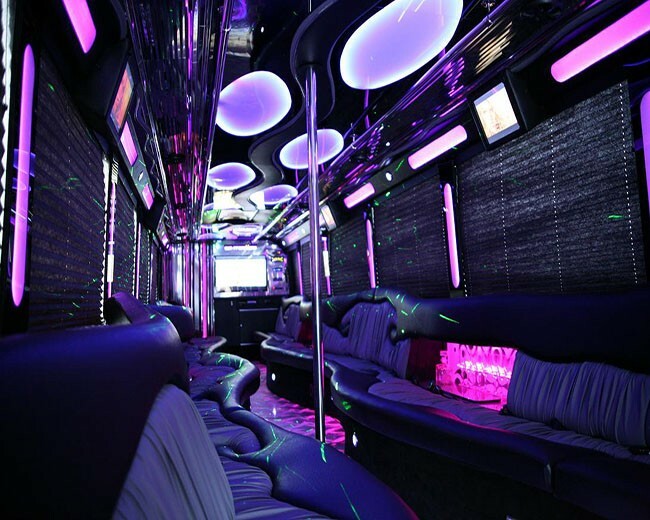 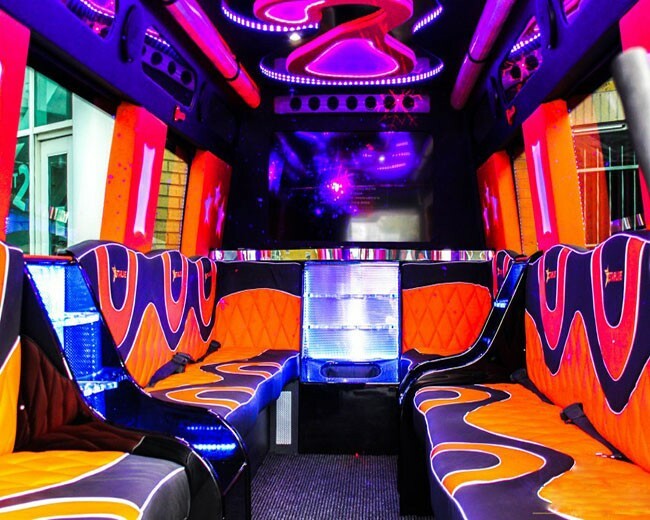 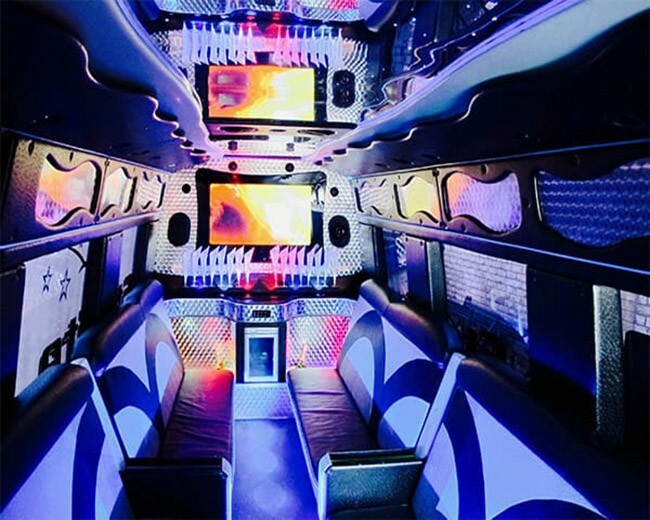 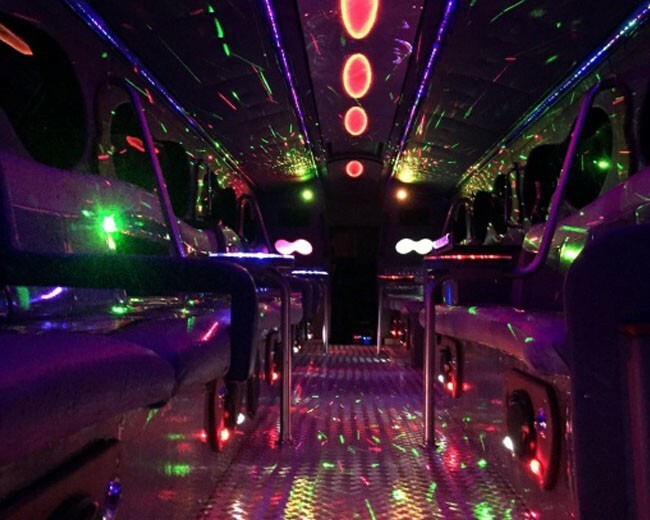 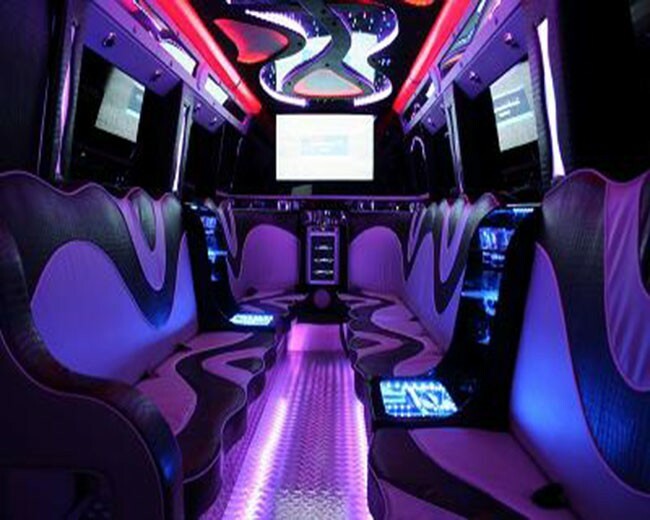 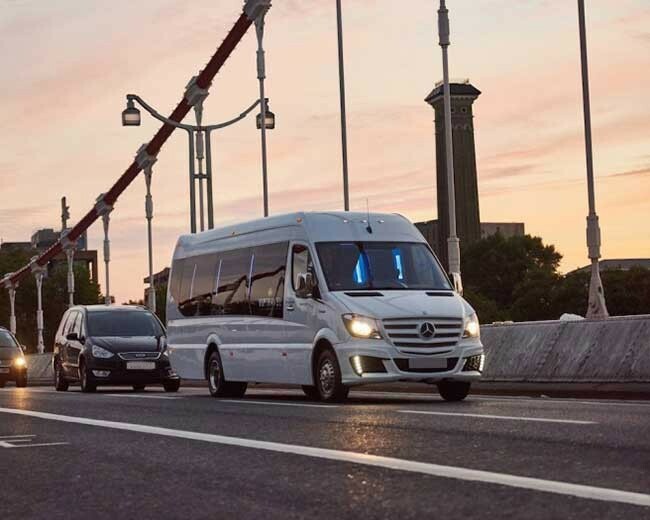 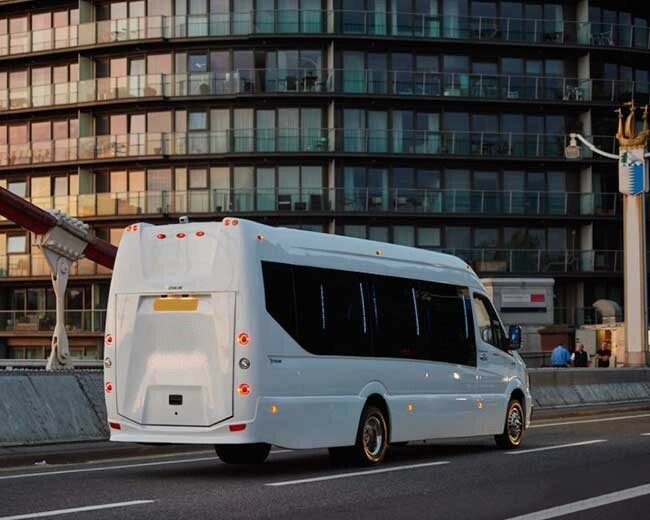 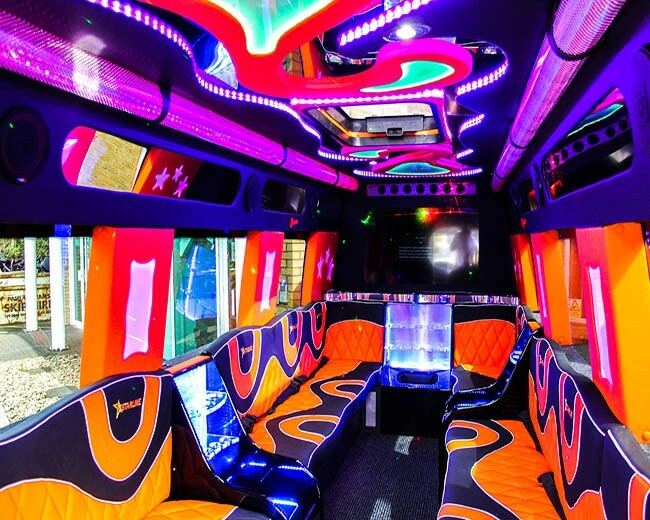 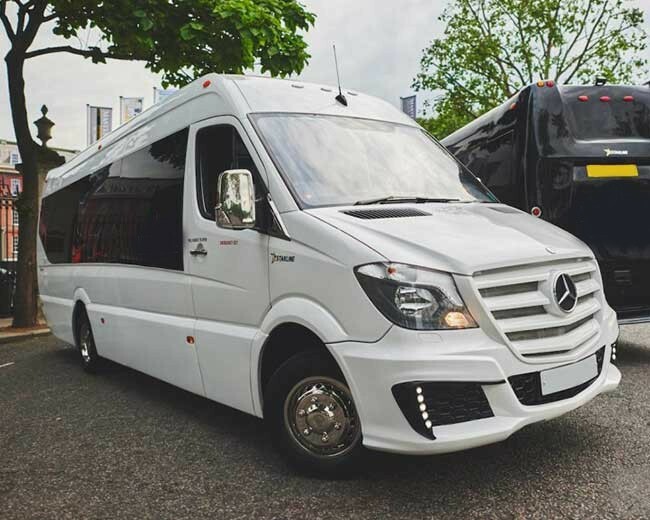 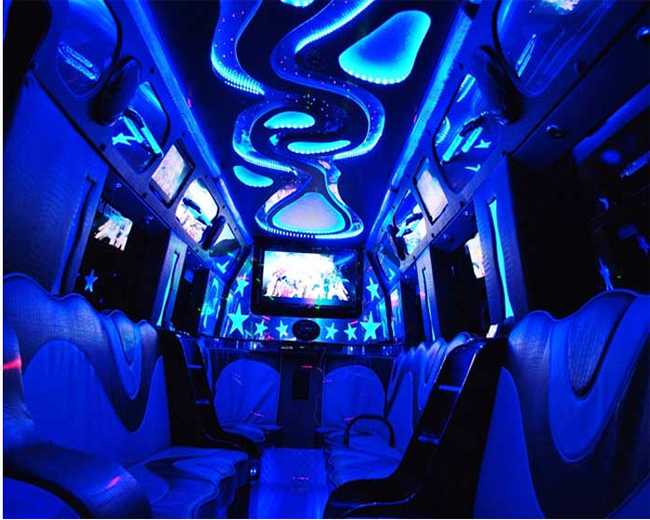 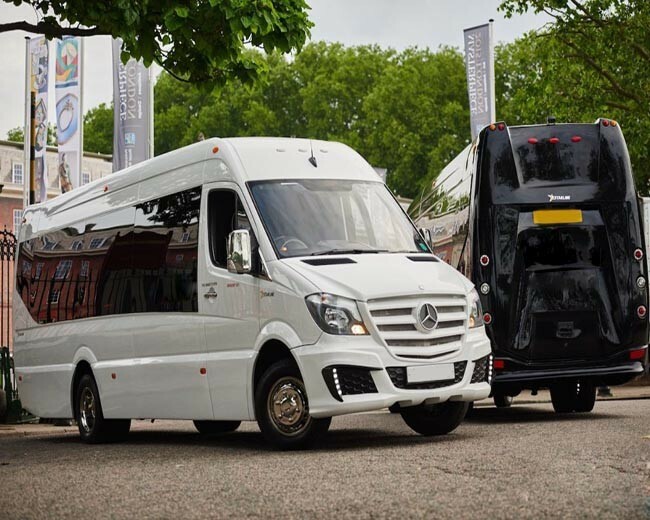 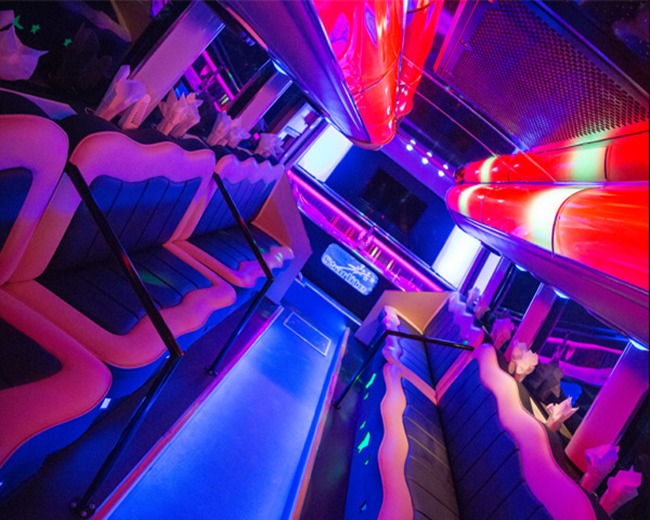 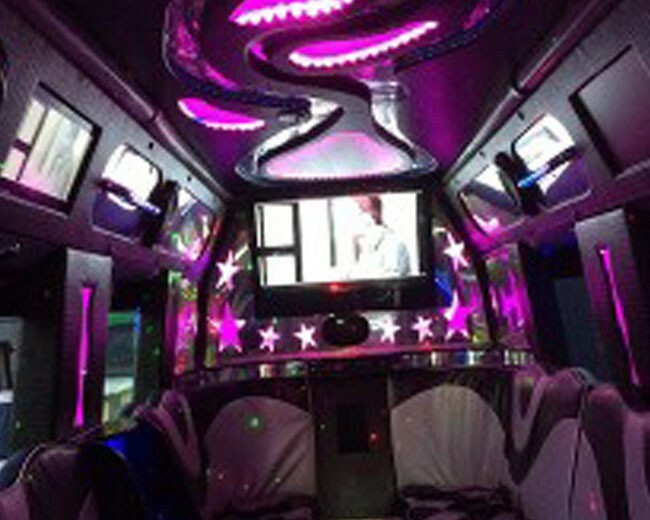 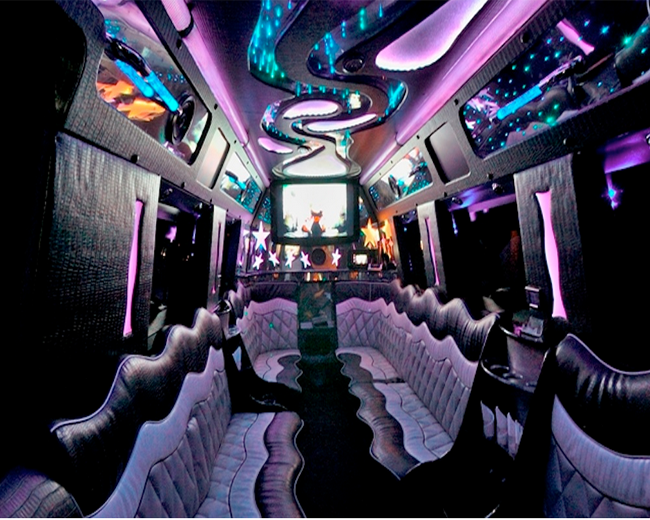 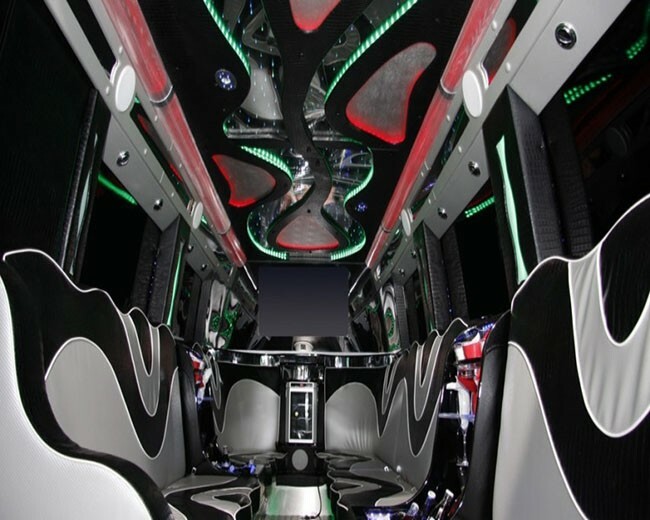 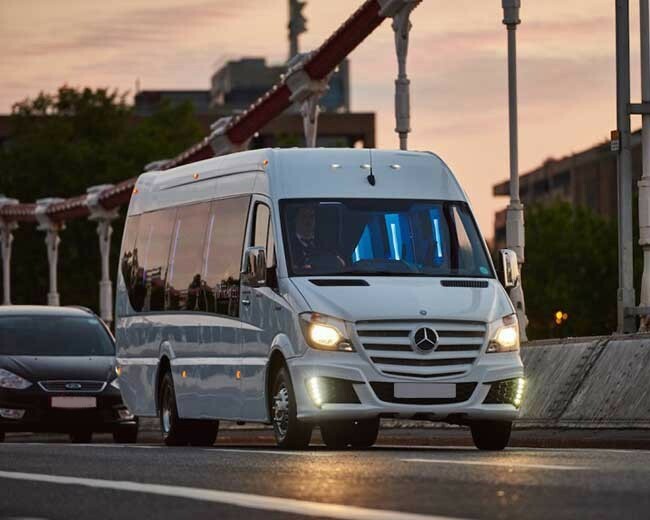 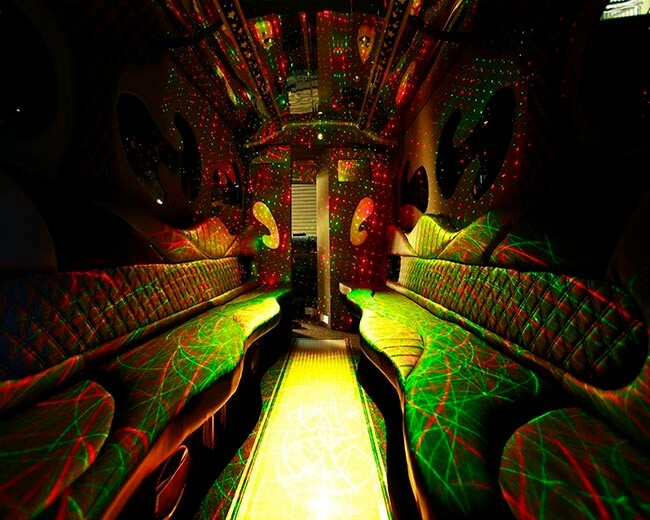 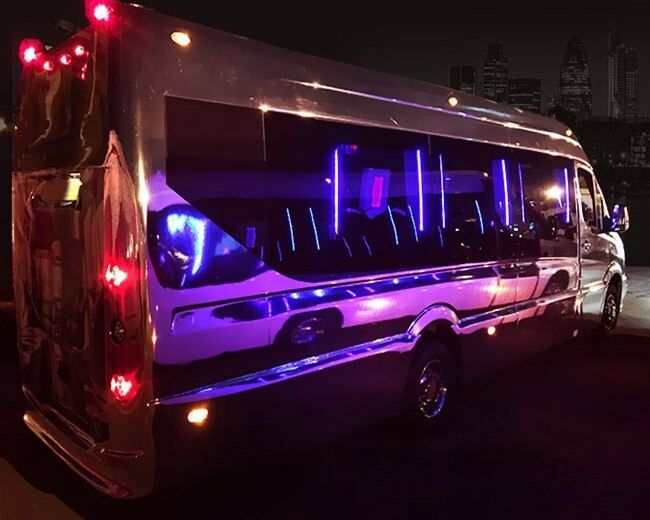 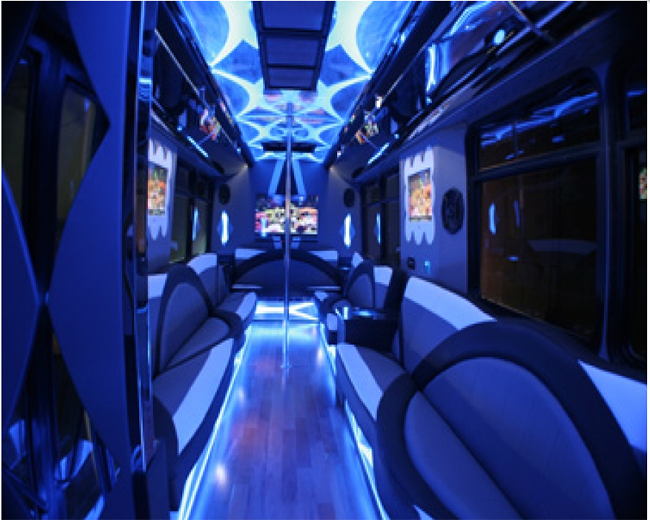 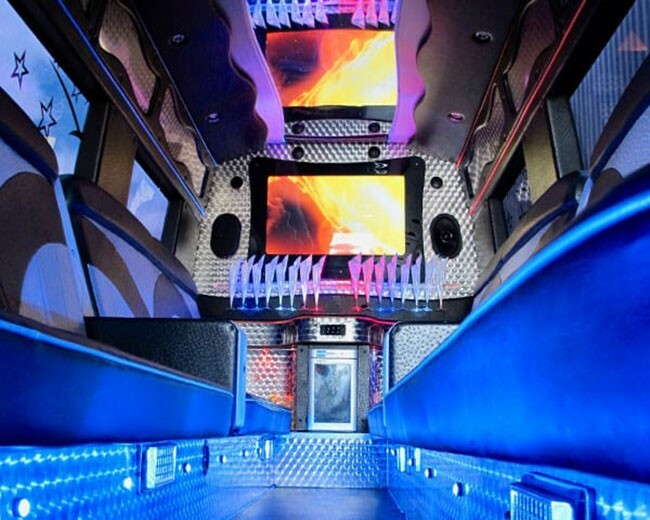 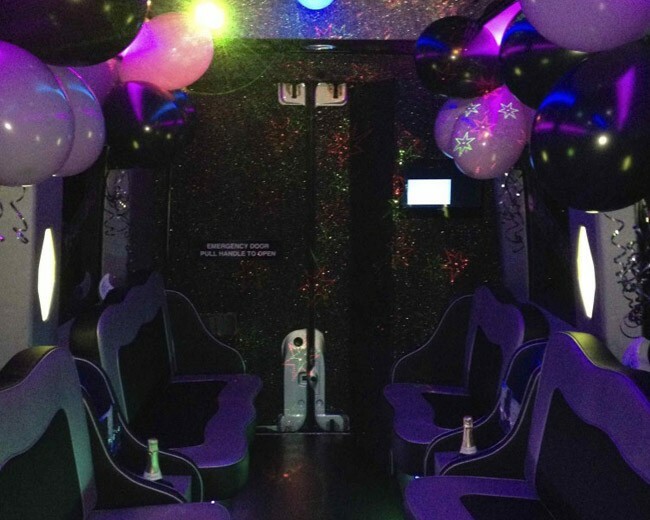 Then look through our Party Buses collection. 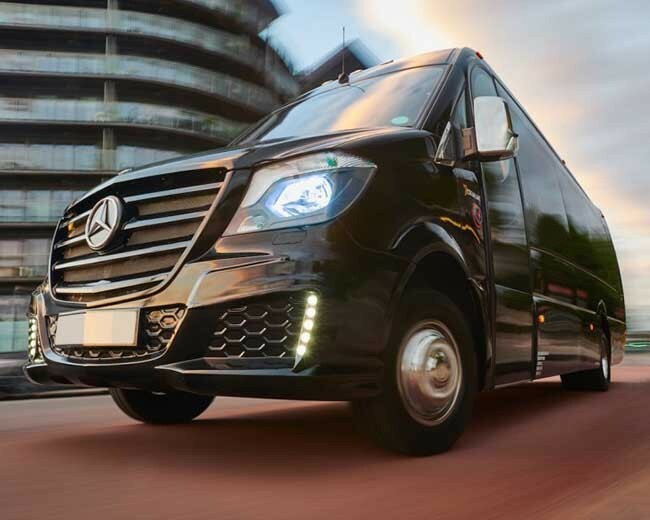 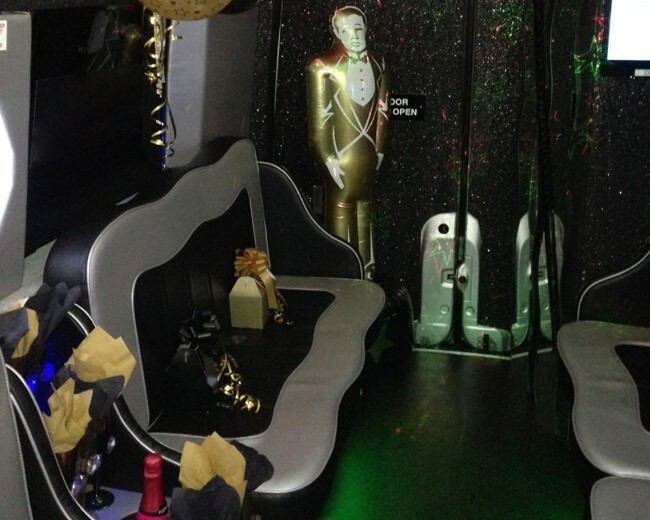 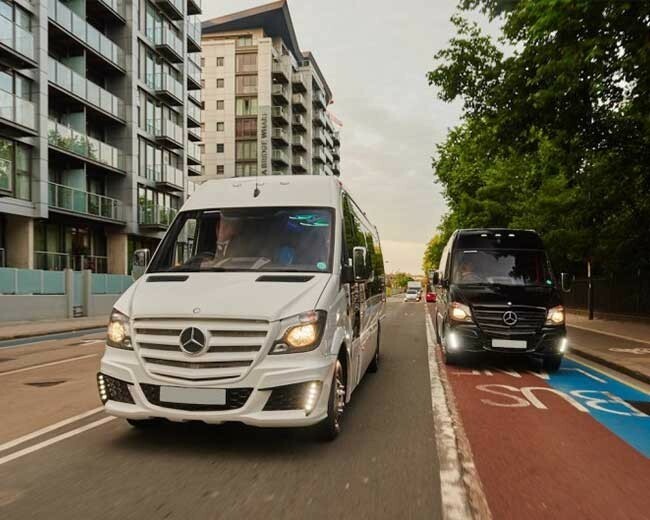 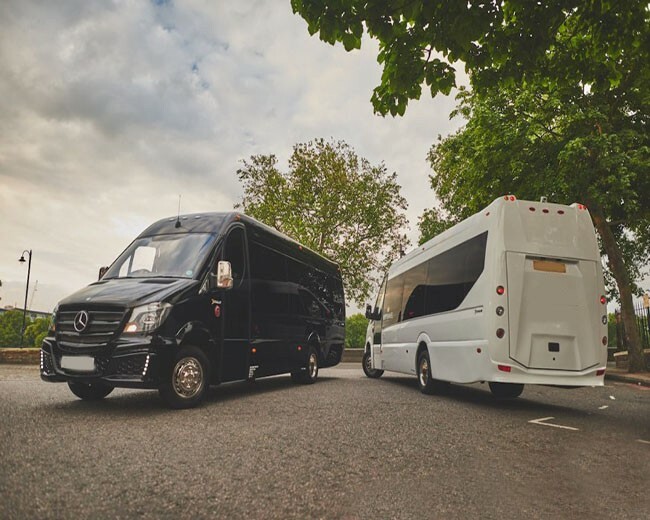 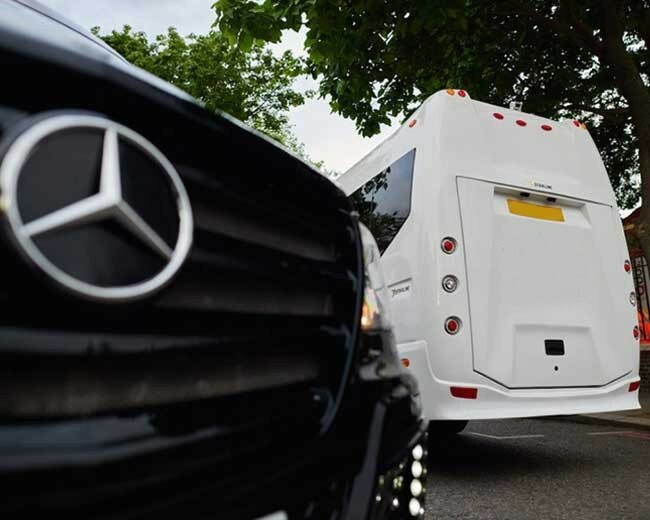 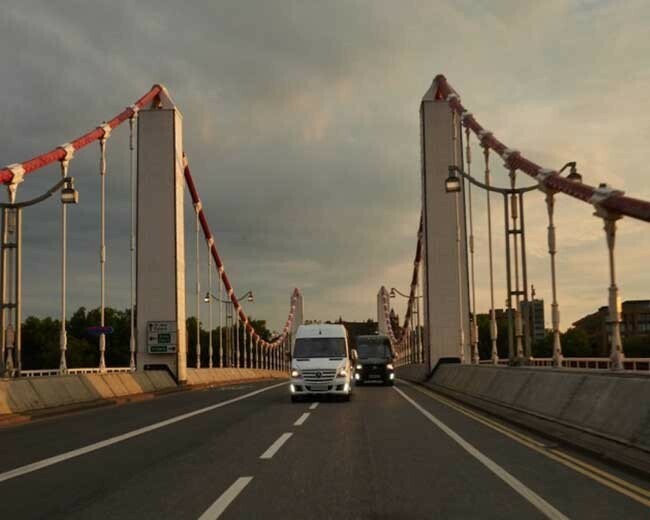 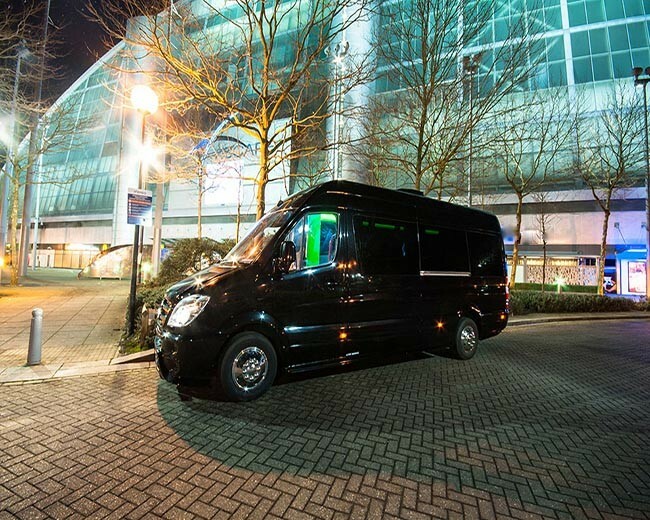 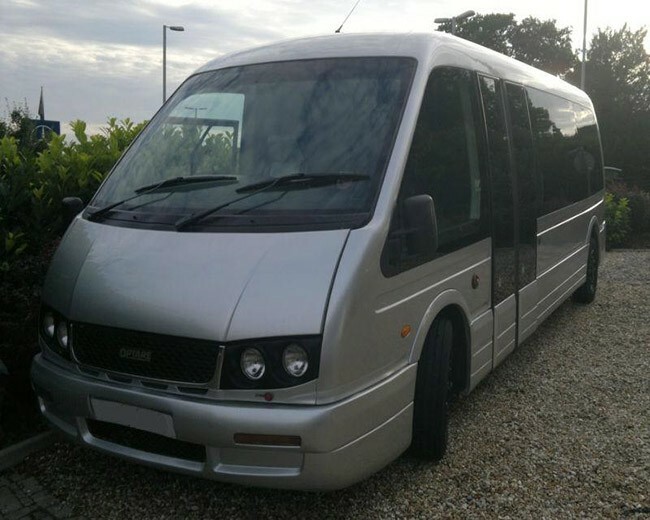 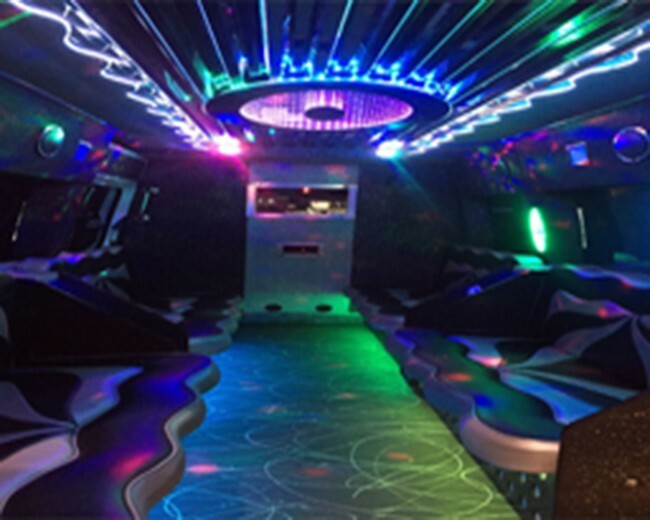 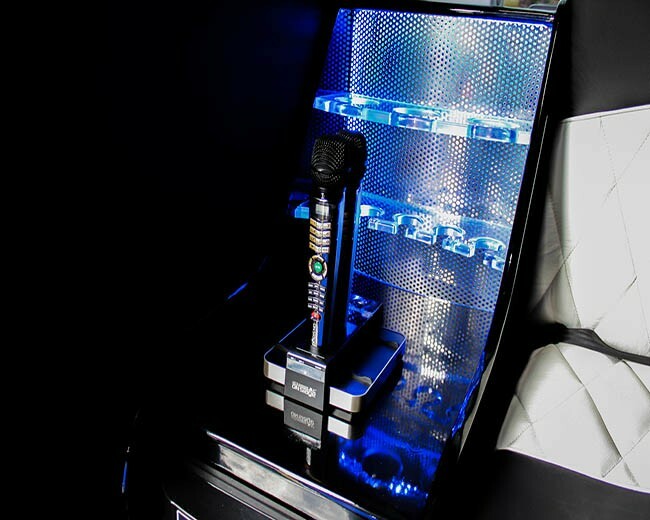 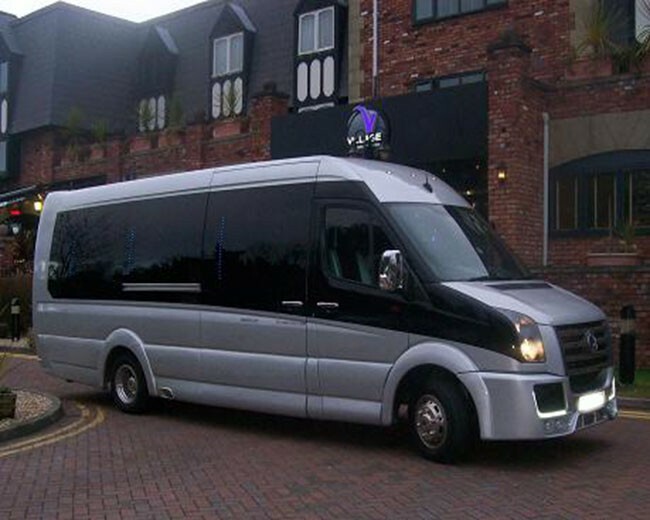 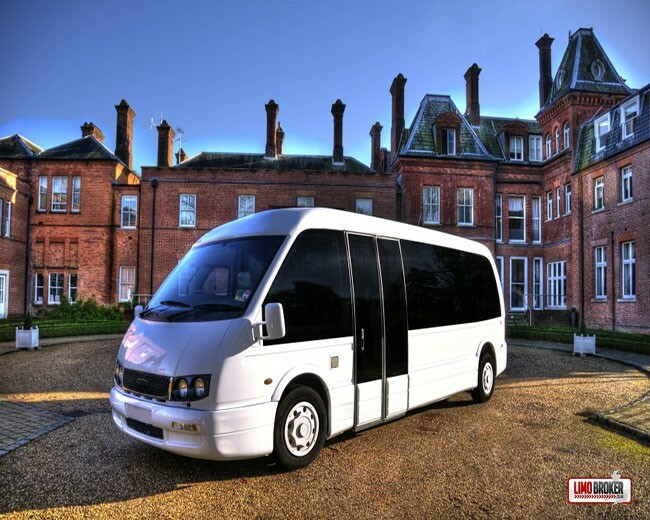 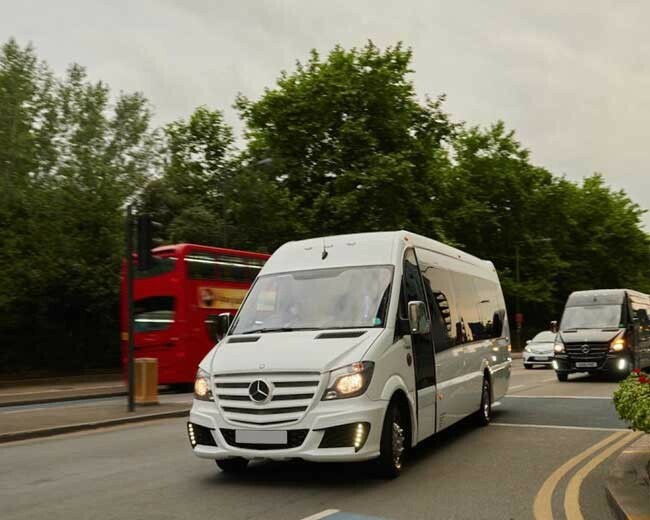 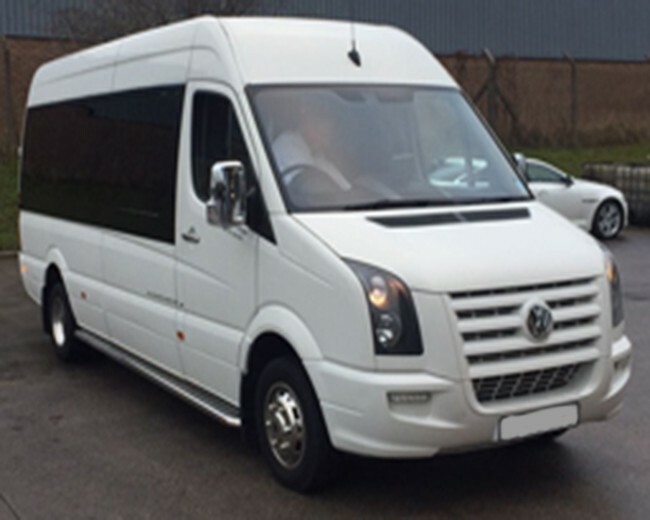 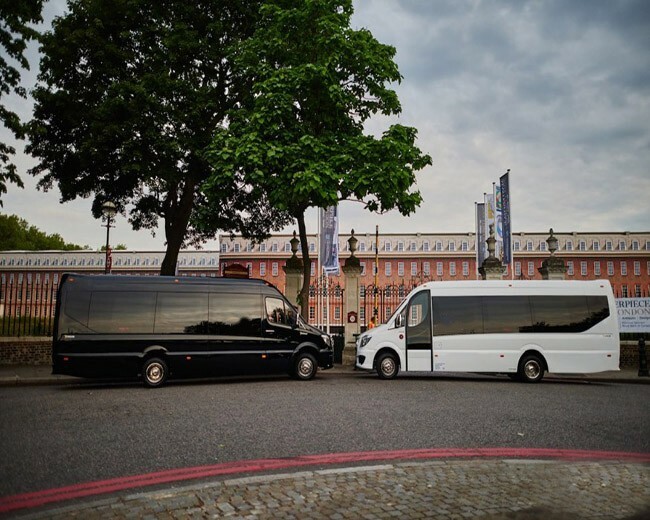 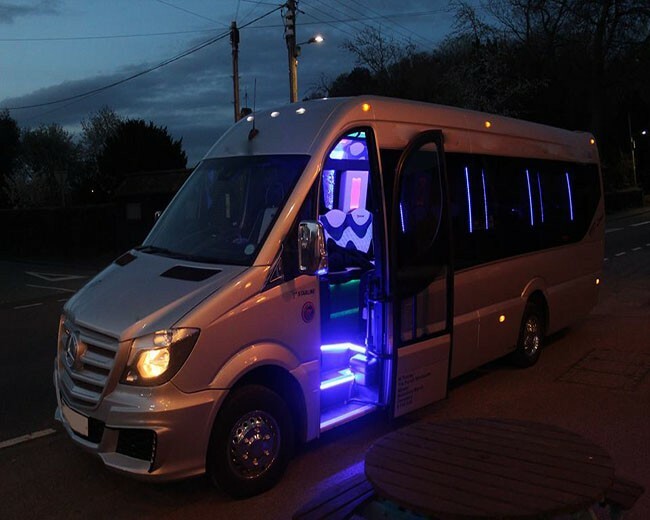 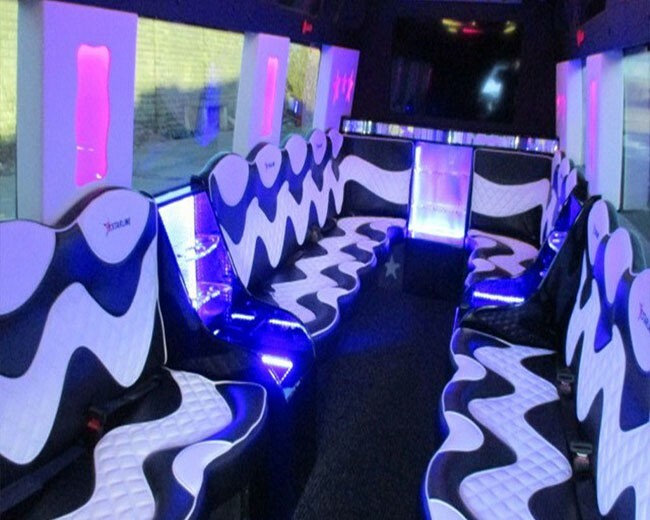 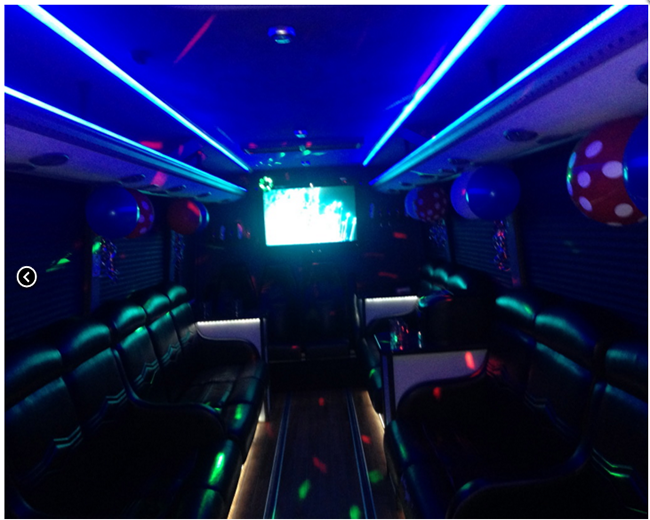 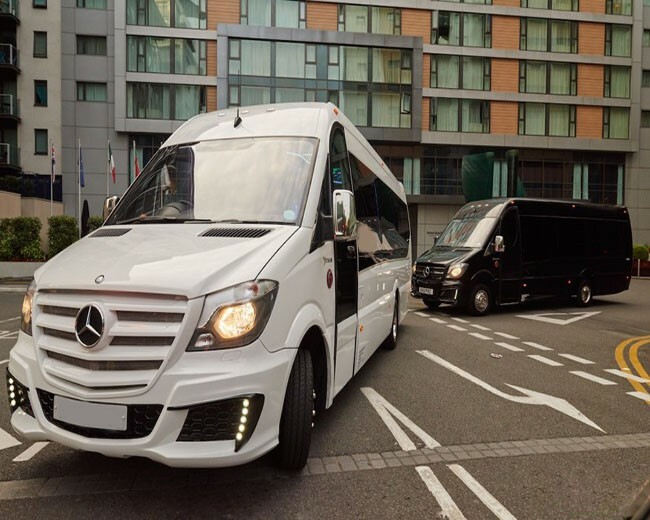 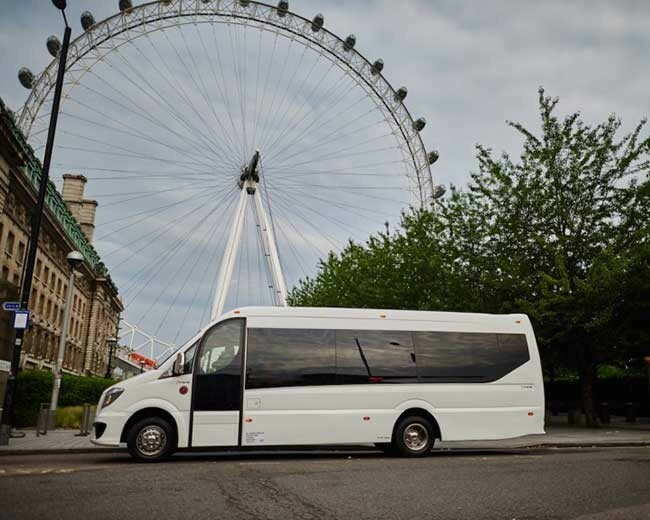 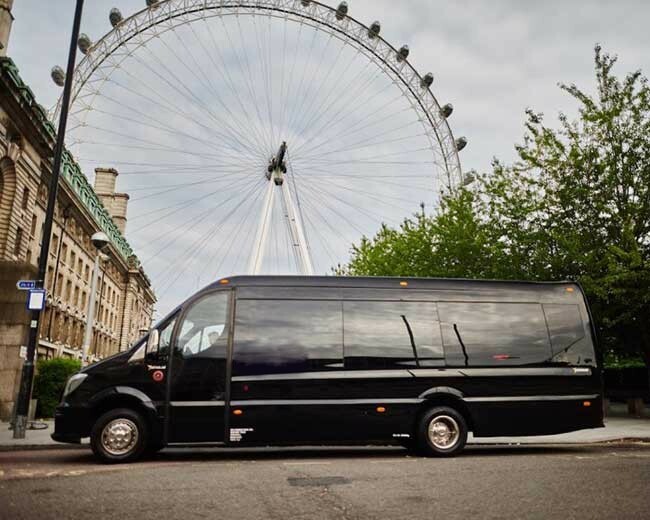 Our Party Buses are perfect for a birthday, a school prom, a PR/marketing campaign in . 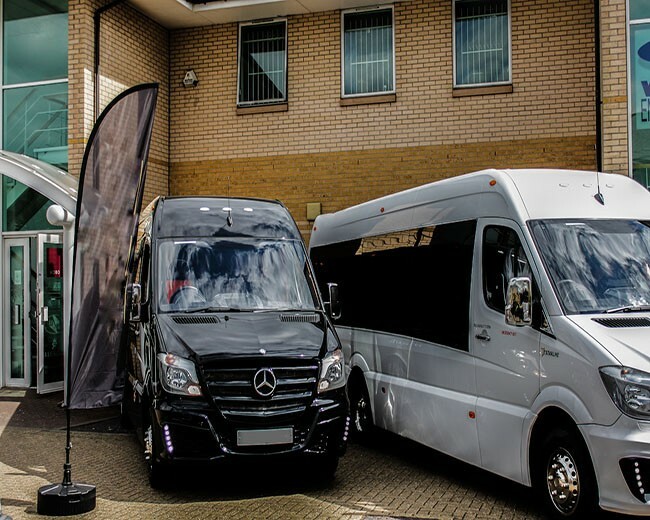 View the gallery now at carsforstars-bristol.co.uk.